(RxWiki News) The US Food and Drug Administration (FDA) has approved the only asthma inhaler available over the counter (OTC) in the United States. The FDA approved Primatene Mist (epinephrine) to provide temporary relief for symptoms of mild, intermittent asthma in patients who are 12 years old or older. This inhaler is only recommended for those who have been diagnosed with asthma by a health care provider. Asthma is a serious respiratory condition that requires continuous monitoring and follow-up. That means this newly approved inhaler is not a replacement for asthma treatments that are available by prescription. Furthermore, if you or your child has asthma, continuous care under a health care provider is not only recommended but critical. 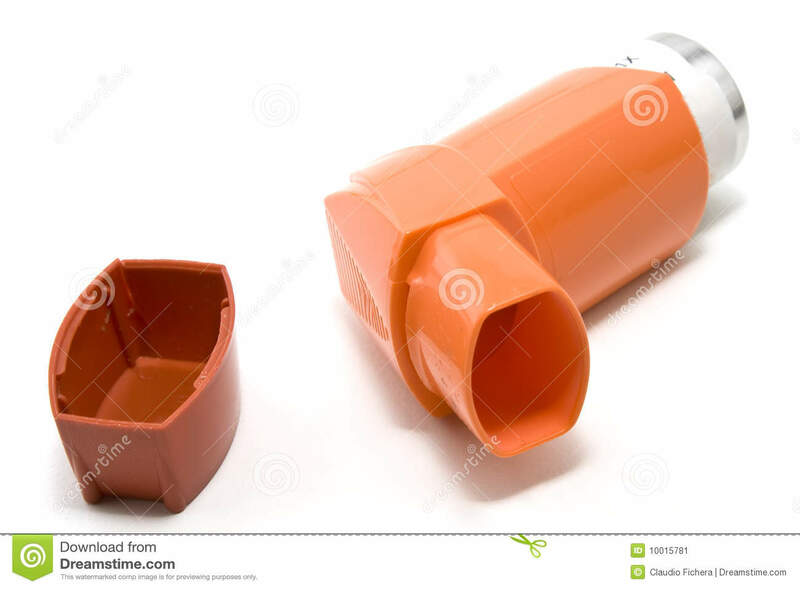 This inhaler was on the market years ago but was taken off in 2011 because it contained chlorofluorocarbon (CFC) propellants, which are known to deplete the ozone layer. This reintroduction is possible because the new version is a metered-dose inhaler (MDI) and contains hydrofluoroalkane propellants. There has been some controversy around this medication. 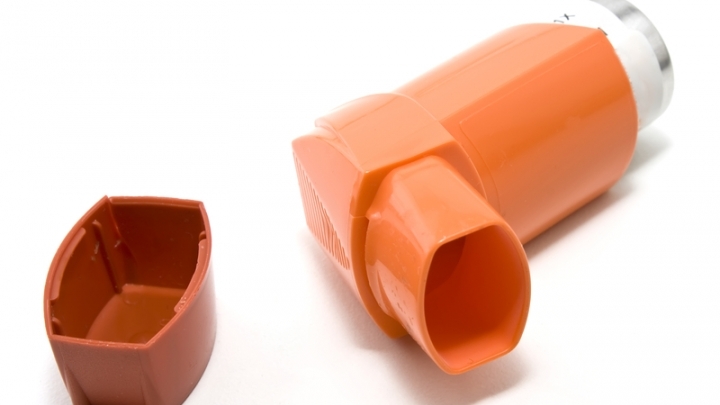 Some health care providers were concerned about the possibility that patients would self-medicate with an OTC inhaler instead of getting the appropriate asthma care, which includes continuous care and follow-up by a health care provider. Fast forward to today, and this inhaler has been reintroduced to the market. Health officials say Primatene Mist provides greater access to those who would otherwise not have access to asthma treatment. However, it is very important that consumers understand how to safely and effectively use this new product, the FDA noted. If you plan to use this inhaler, be sure you know how to use it accurately. Read the directions and ask your health care provider if you have any questions. The new inhaler is only recommended for those with a diagnosis of mild, intermittent asthma. This means the inhaler is not for those with severe asthma. Note that even patients with mild asthma can experience severe exacerbations. If you have a severe exacerbation, go to the emergency room right away. If you notice you are using the inhaler regularly, seek medical care. This means you probably need a different medication, as your asthma is not under control. The research shows that when the inhaler is used as directed, there are no serious safety concerns. Be sure you are following up with a health care provider and that your asthma is being continuously monitored and reassessed. Symptoms can change over time, meaning changes in treatment may be needed. Discuss your asthma status and the best treatment options with a health care provider. Always speak with your doctor before starting a new medication, and never stop taking a medication before speaking with your health care provider first. This is especially true if you are taking a medication that is used to control the inflammation that causes asthma symptoms to develop. This new product is expected to hit pharmacies in early 2019.